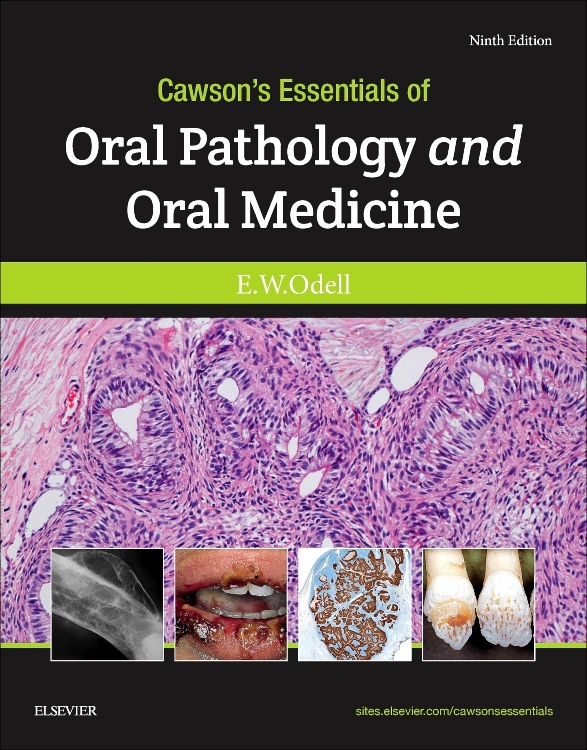 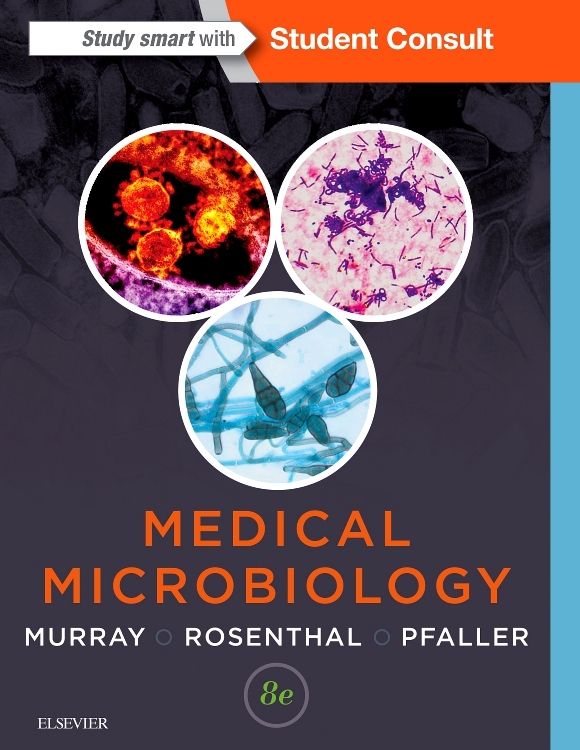 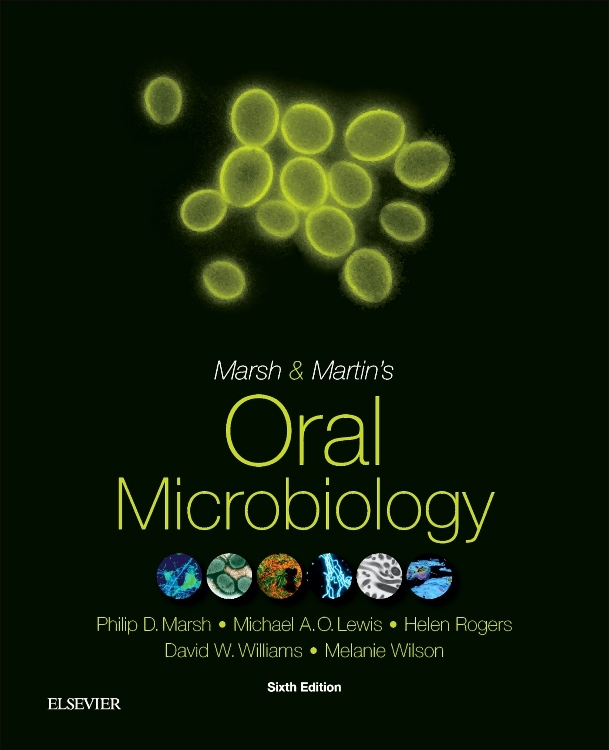 Marsh and Martins’ Oral Microbiology continues to offer the essentials of oral microbiology in an easy-to-read, readily digestible format. 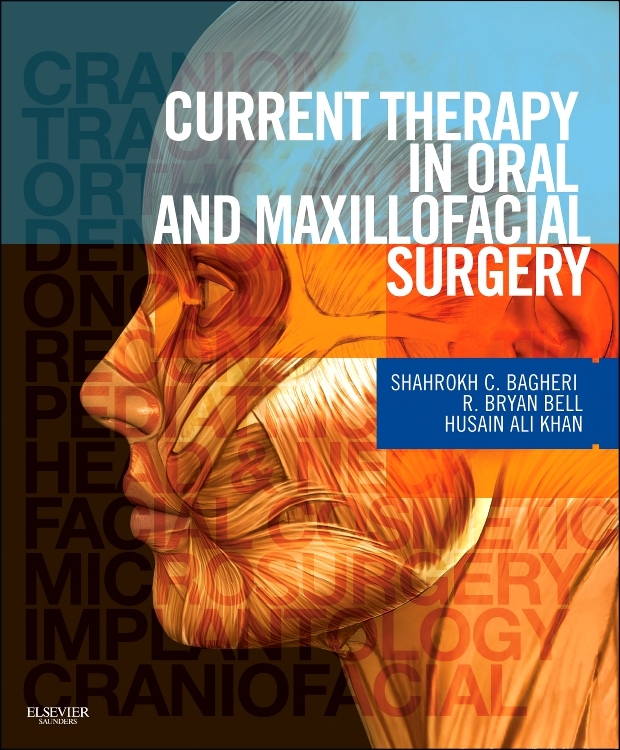 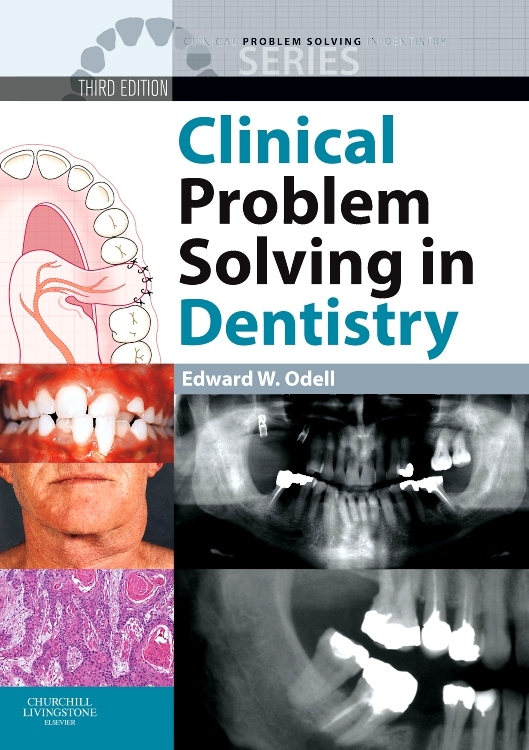 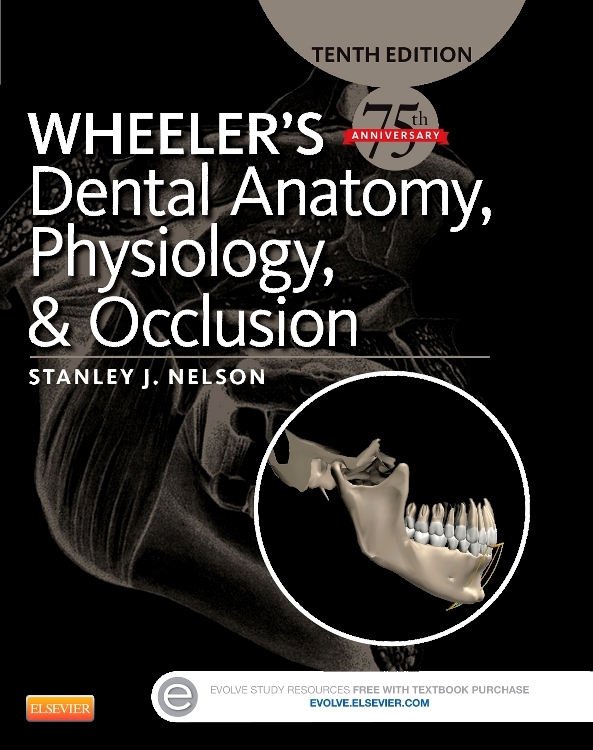 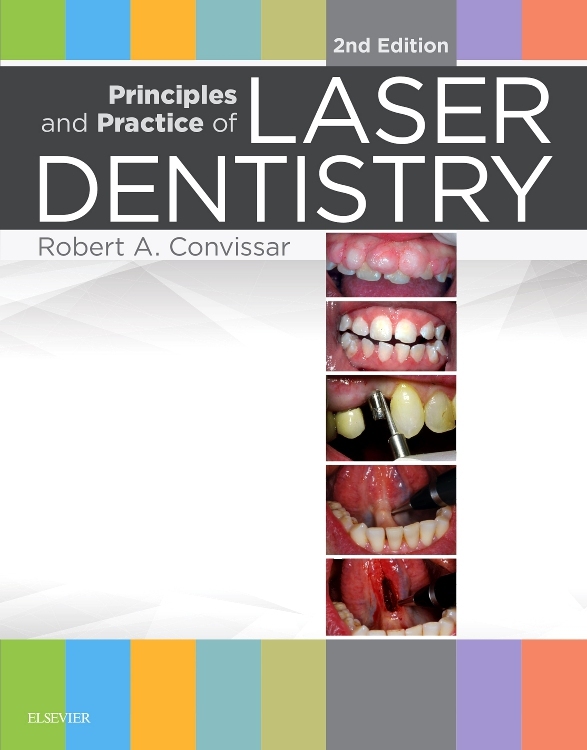 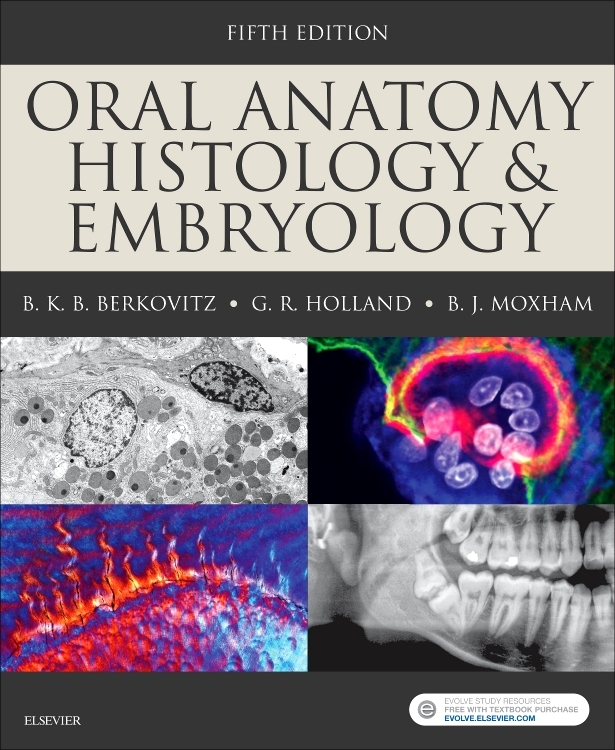 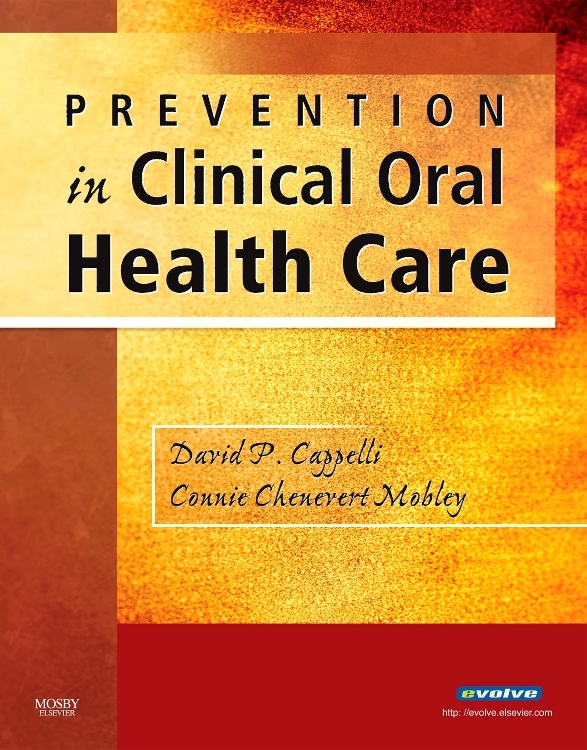 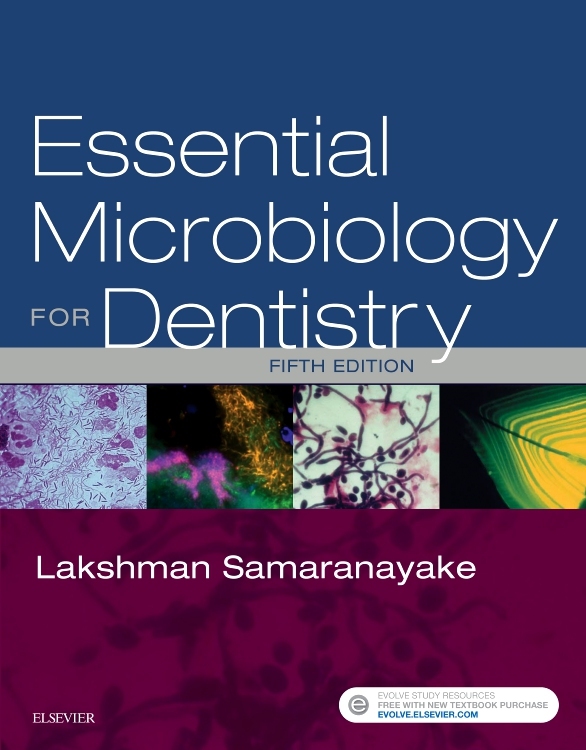 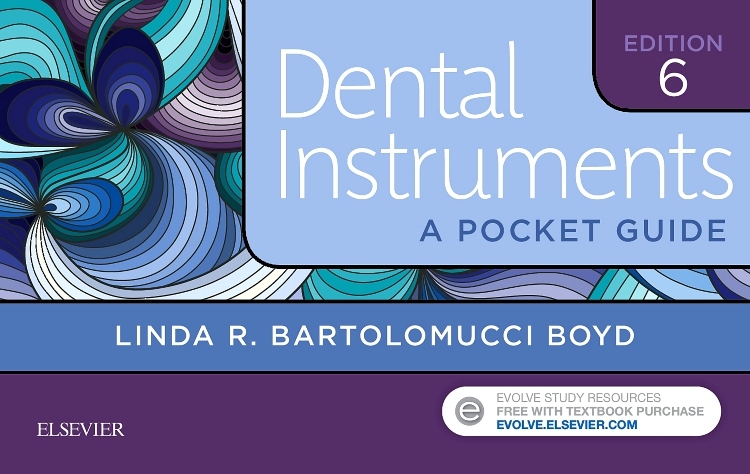 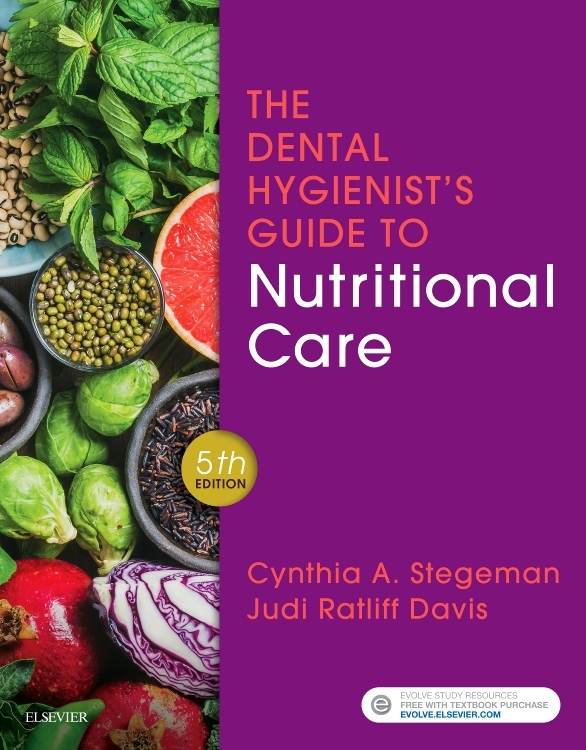 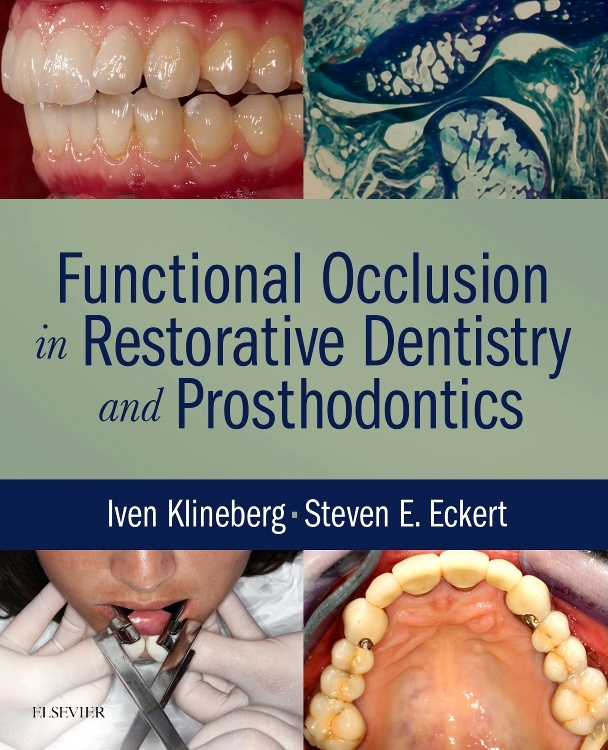 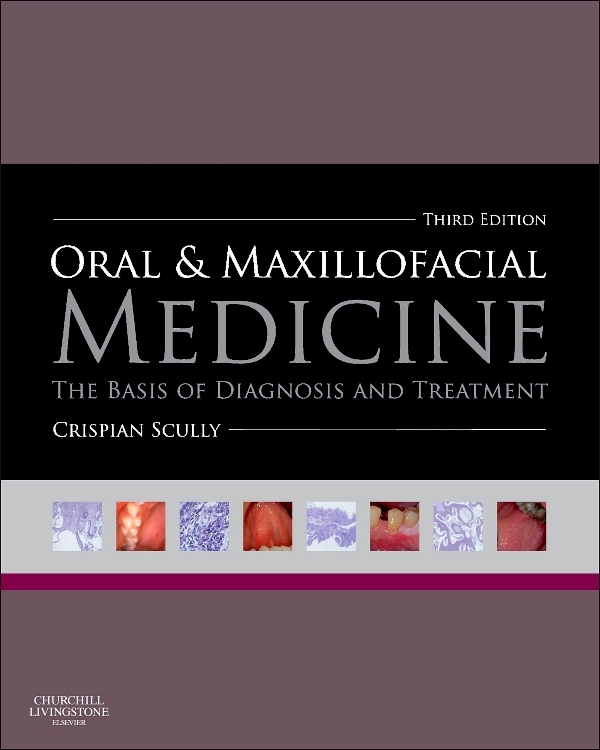 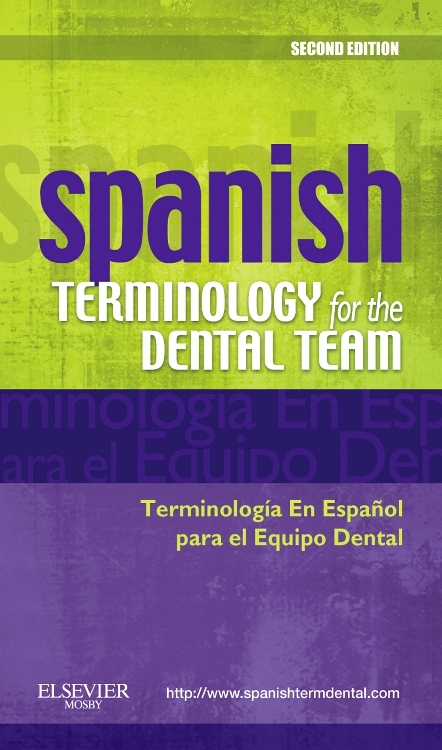 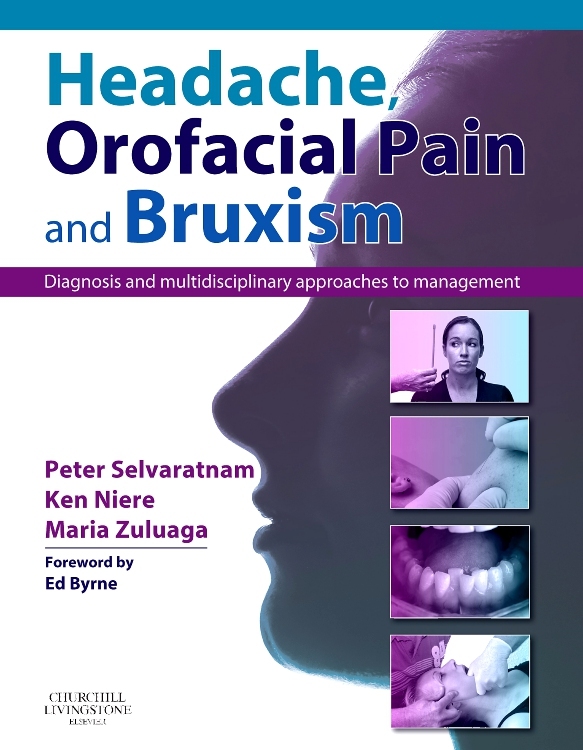 Commencing with a description of the healthy mouth and the properties of the resident oral microbiota, the new edition of this popular textbook then explores the formation and consequences of plaque development, plaque-mediated disease, orofacial infection, antimicrobial agents and prophylaxis, orofacial fungal and viral infections, and the relationship between oral microbiota and systemic disease. 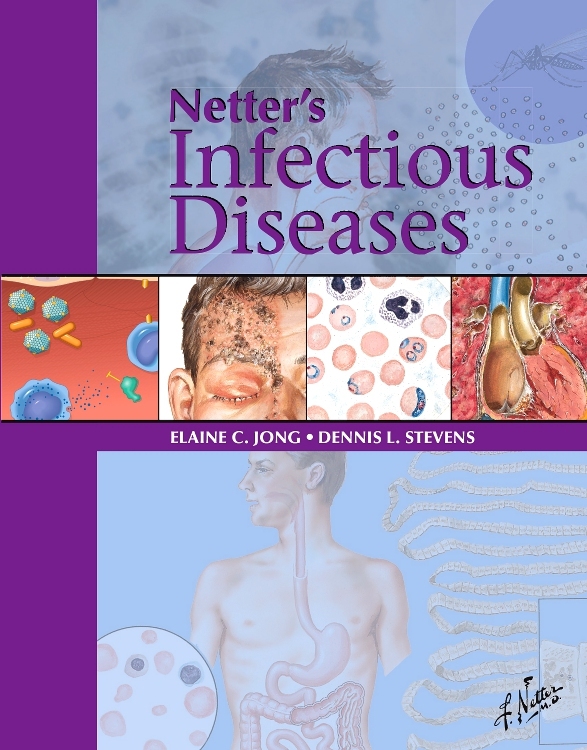 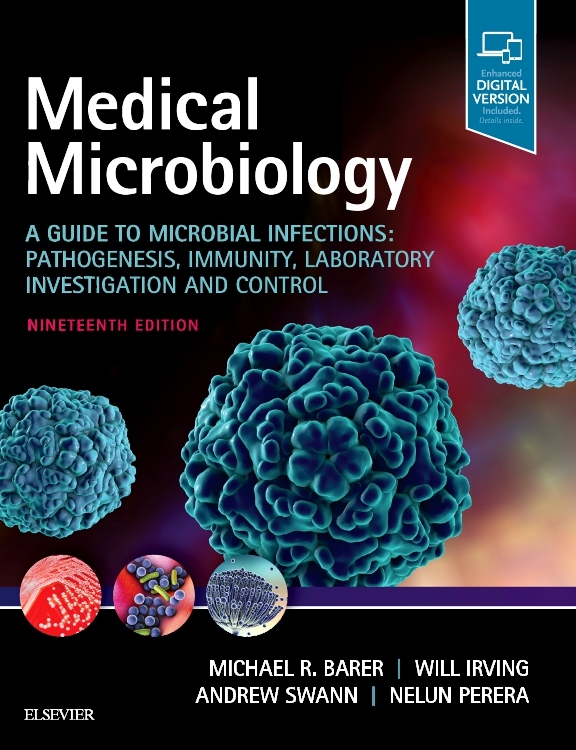 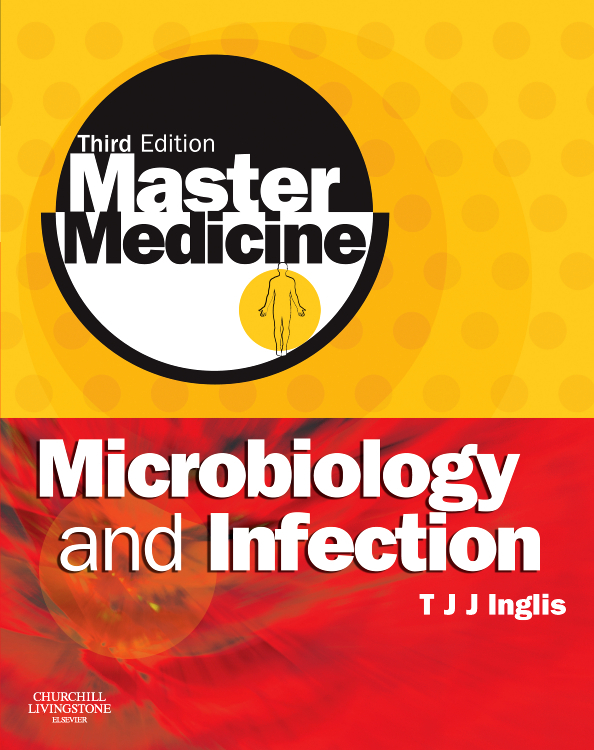 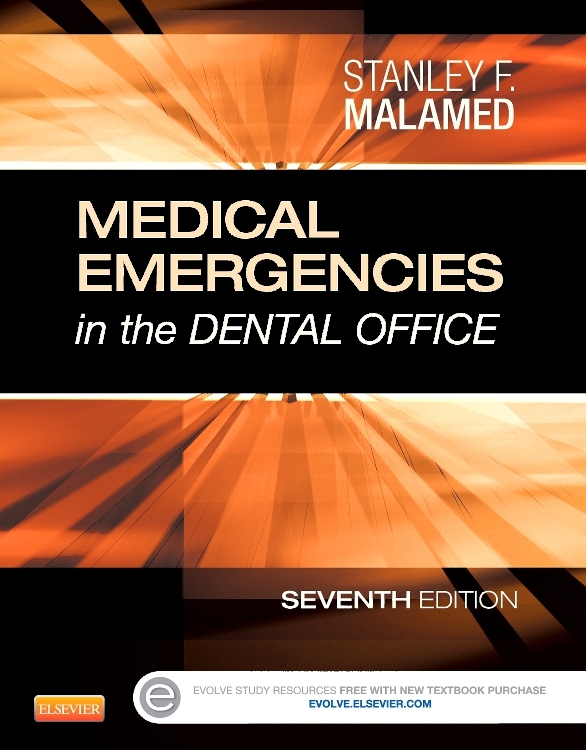 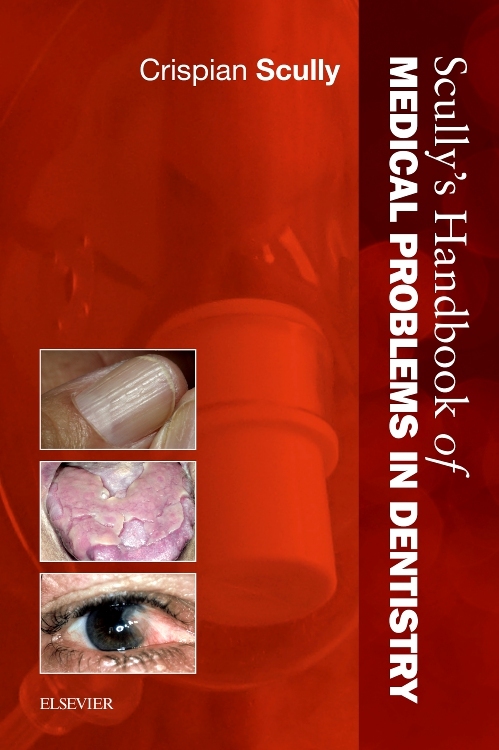 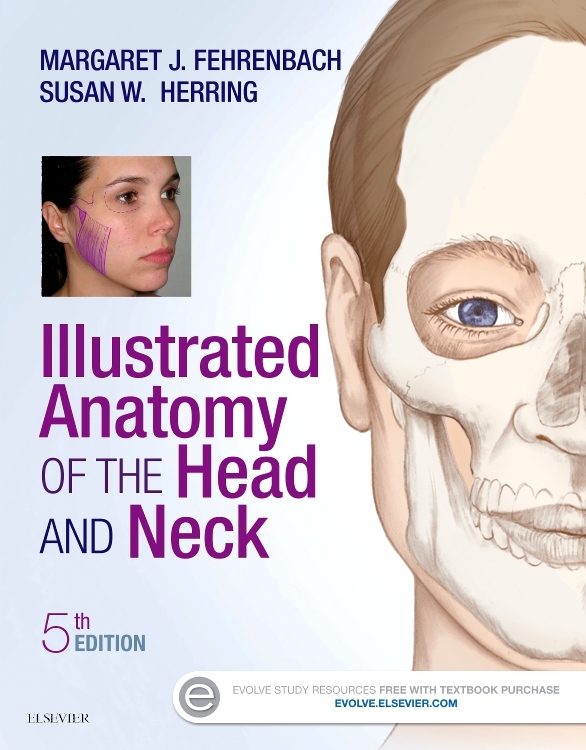 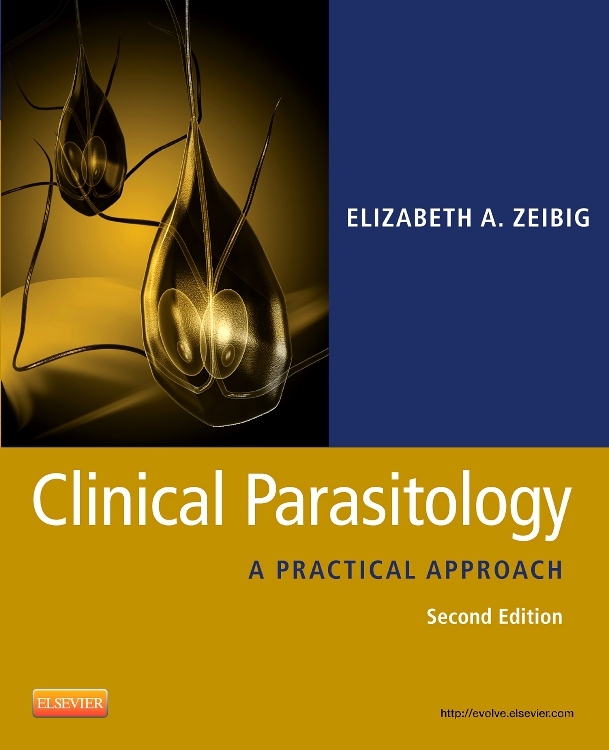 The book is completed by a chapter on infection control. 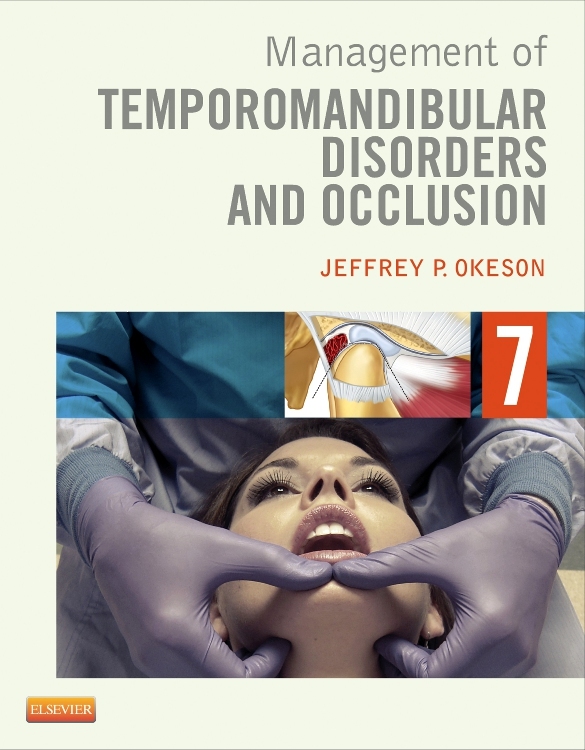 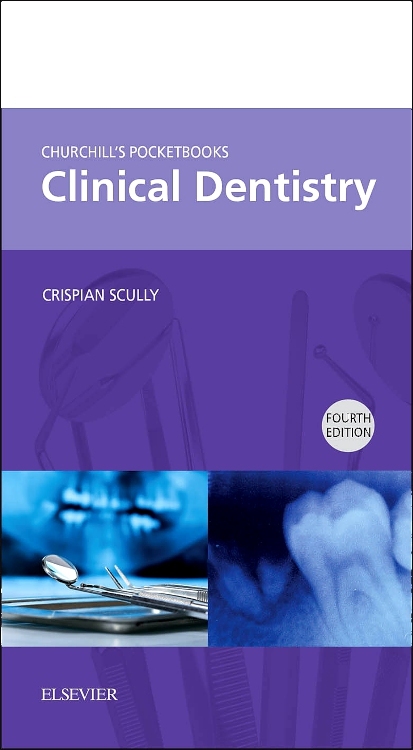 Each chapter is succinct and includes essential information in a concise format – thereby saving the reader valuable time. 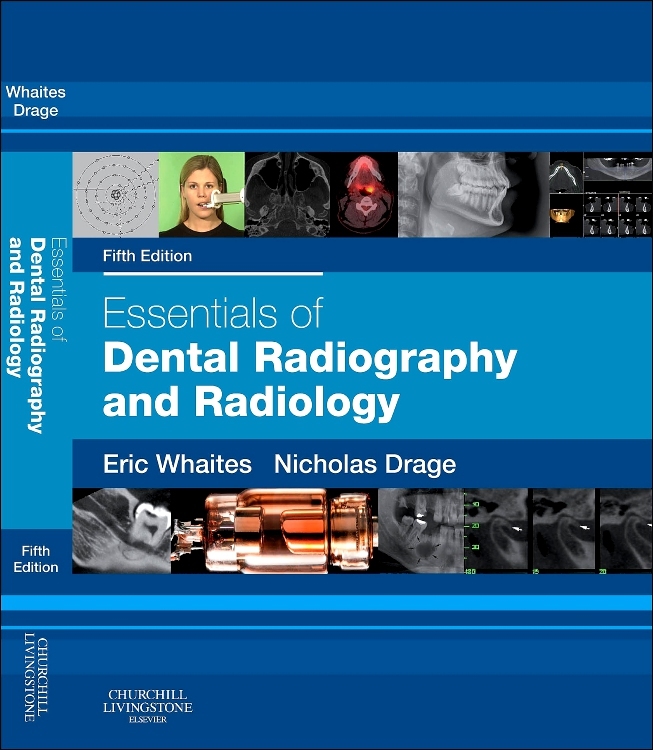 The book is presented with an abundance of tables, photographs and artworks to make the subject as engaging as possible – numerous ‘Key Point’ boxes aid retention. 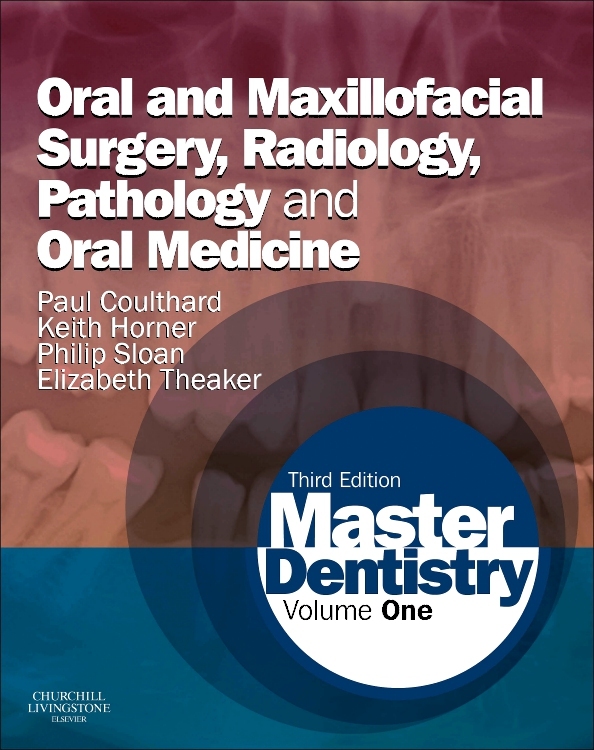 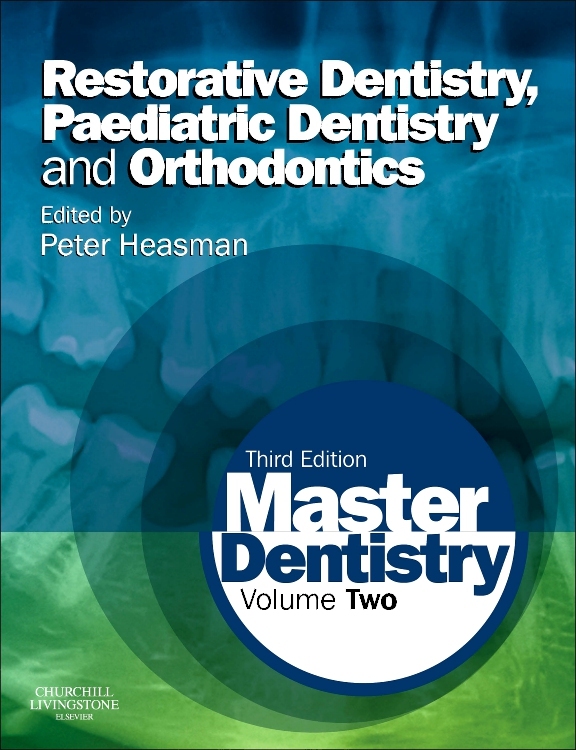 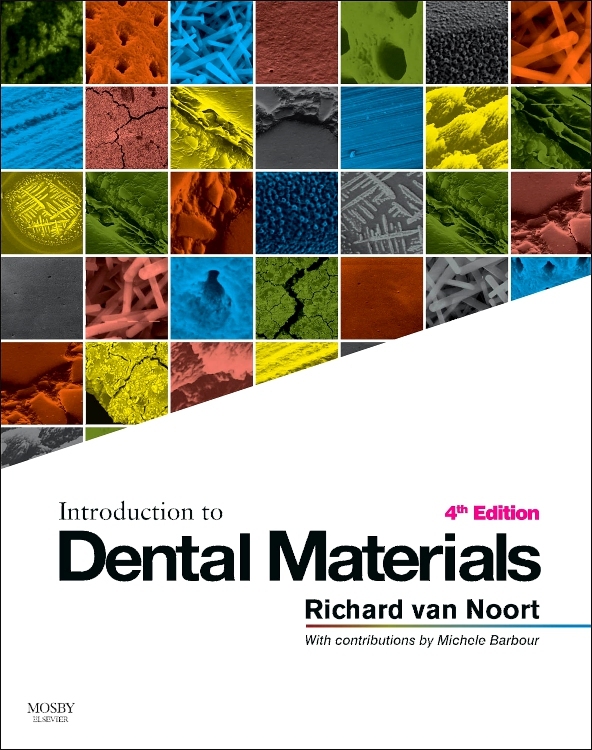 Marsh and Martins’ Oral Microbiology is suitable for undergraduate and postgraduate dental students, research workers, and a wide range of clinical dental professionals. 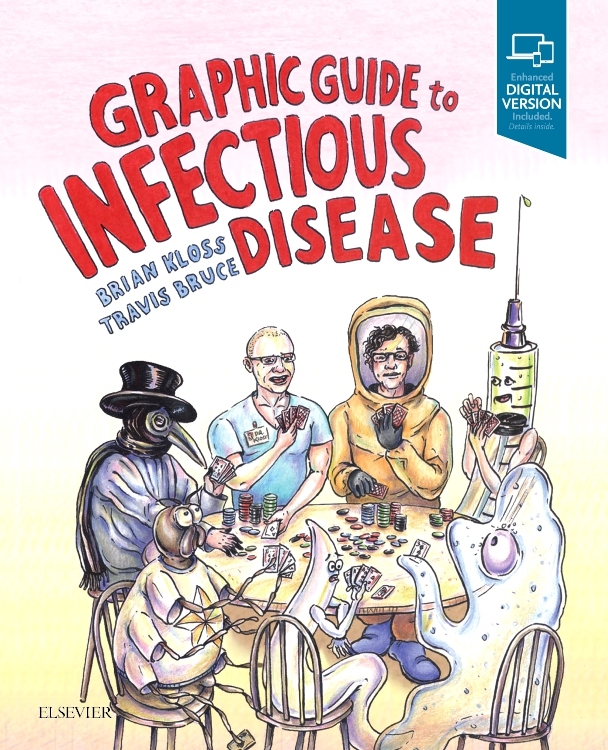 Completely updated throughout by a new author team!